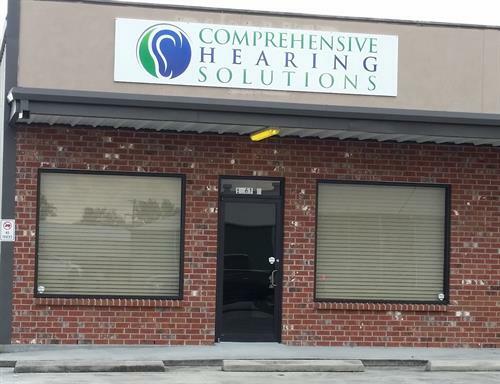 Erin Graugnard Rushing, our Doctor of Audiology, started Comprehensive Hearing Solutions, Inc. to serve the hearing needs of patients of Terrebonne and Lafourche Parishes. Dr. Rushing believes in delivering trustworthy, honest, professional hearing healthcare and related services grounded in current research and best practices in the field of audiology. Dr. Rushing maintains professional membership with the American Academy of Audiology (AAA) and the American Speech-Language Hearing Association (ASHA) and prides herself on receiving an abundance of continuing education. Rest assured that at Comprehensive Hearing Solutions you will receive exceptional customer service and follow-up care, as well as an individualized treatment plan to meet your specific needs.